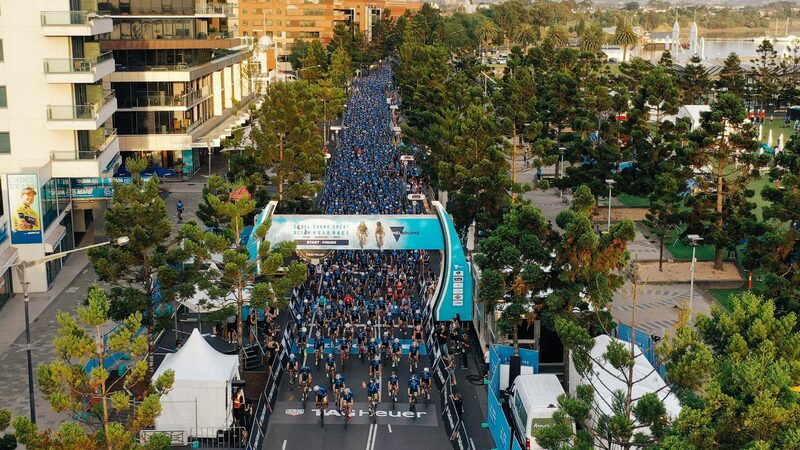 Thousands of riders descended on Geelong for the 2019 Swisse People’s Ride. 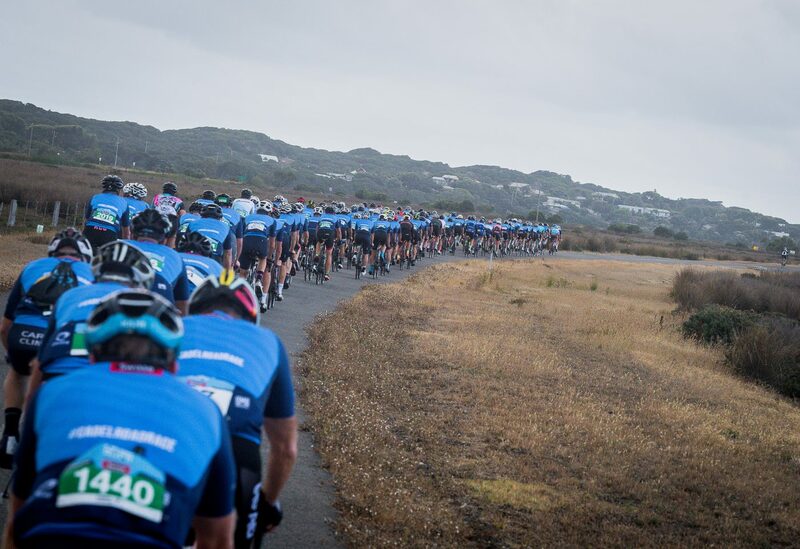 Cyclists of all abilities welcomed the sunrise by taking on the ride, tackling the 35km, 65km or 115km courses. 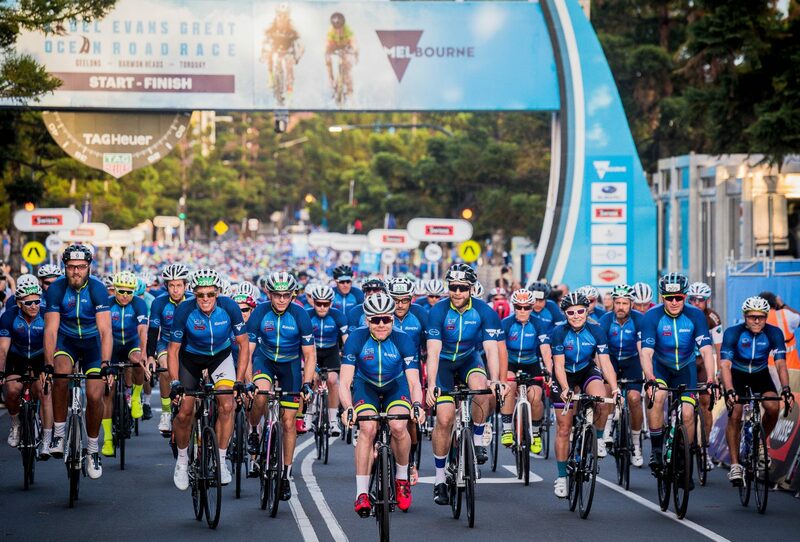 Familiar faces were scattered throughout the 3,000 riders, highlighted by Geelong Cats’ AFL superstar Patrick Dangerfield, funny-man Hamish Blake, Melbourne ruckman Max Gawn and Swisse People’s Ride Ambassador Alex Johnson who impressively competed the 115km course after six knee reconstructions. Riders may have spotted some less familiar faces when Director Sportifs’ from the WorldTour teams joined us in the peleton. 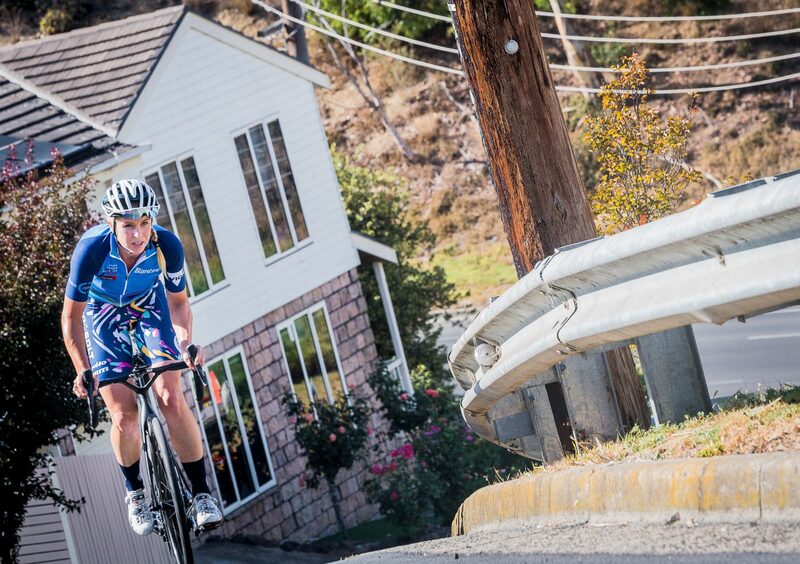 Of course, the ride wouldn’t be complete without 2011 Tour de France champion Cadel Evans, who led from the front for the first hour of the ride before settling in with fans. Returning to Steampacket Gardens after finishing the ride, participants soaked up the atmosphere as they watched the Deakin University Elite Women’s Race. 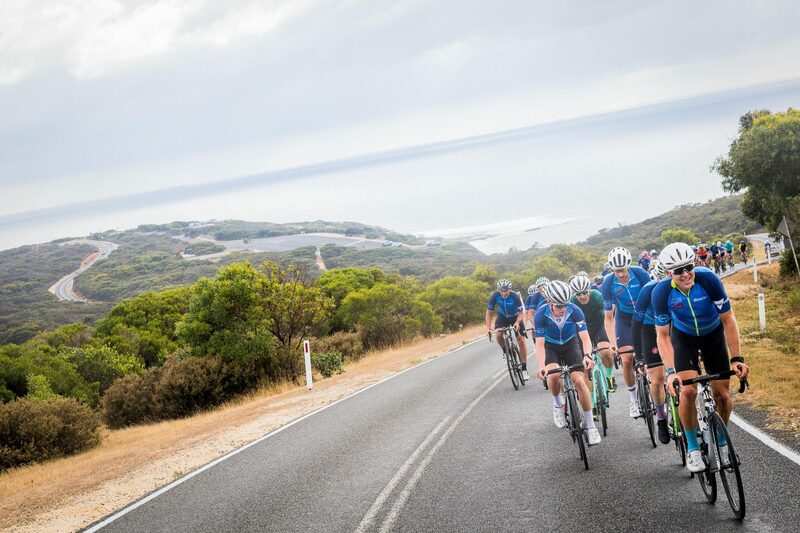 Registrations for the 2020 People’s Ride are now open. Secure your spot now and go in the running to win a trip for two to the Lake Como Region in Italy including a ride with Cadel. Plus save up to $60 if you sign up by 31 January.